Thanks for joining us! 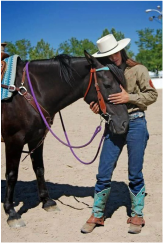 We've got lots of new things for you to discover and enjoy: new articles - new information - new resources - new advice - and more, with articles from equine experts; resources for equine lovers, homesteaders and military veterans; trail riding information and calendar of events. 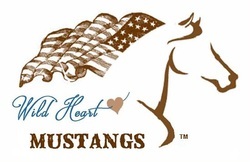 Wild Heart Mustangs™ e-zine would love to hear from our readers! Share a picture of your Mustang, burro, donkey or mule. Share your favorite place to go trail riding. Thank a veteran for their service to our country. No need to be fancy. Just drop us a line or take a picture with your phone. 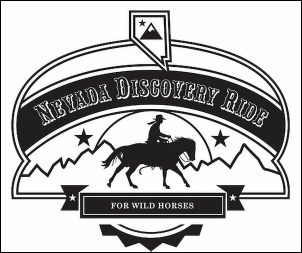 Wild Heart Mustangs™ is a proud media sponsor for the Nevada Discovery Ride. 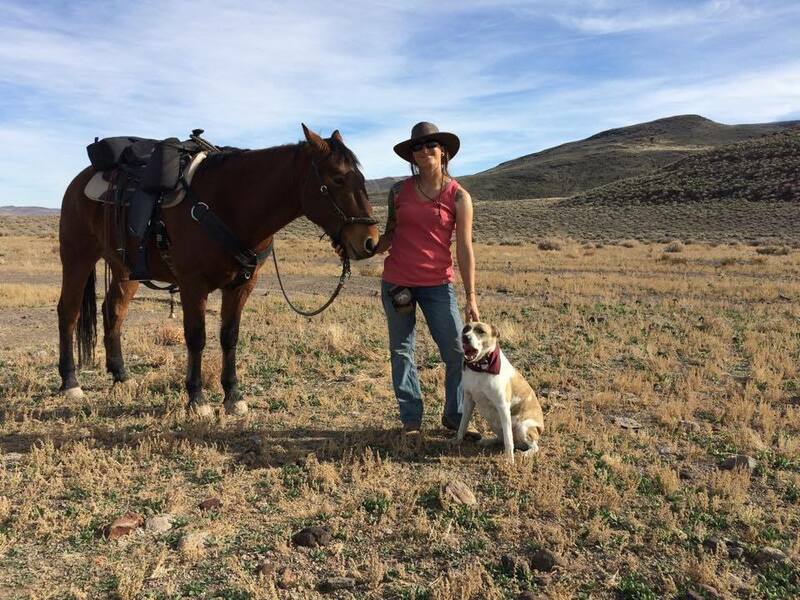 One woman + one adopted mustang + one rescue dog + one support person = over 1,100 miles ridden to encourage wild horse adoption through challenging long rides. Click on the above photo to follow Samantha and Sage real time on their epic journey. They will departing on August 10th to begin their adventure. 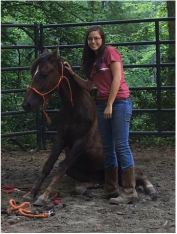 Read about preparing for this amazing long ride in our Trail Riding Section. 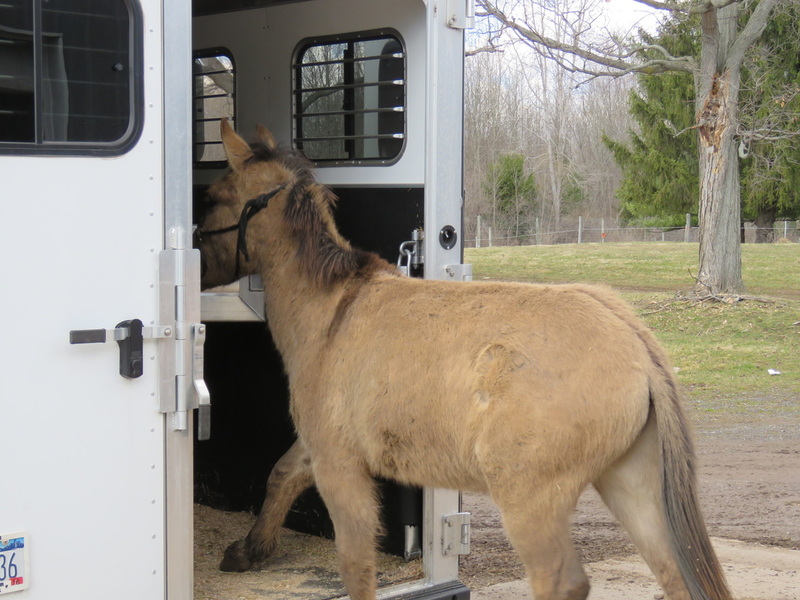 On this month's HORSE SENSE page, Mary A. Lainhart thinks about going back to basics. How one person can make a positive difference, figuring out solutions to solve our problems rather than just complaining and what is a solid foundation to move forward from. 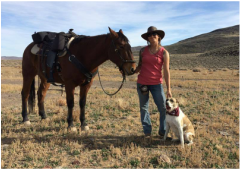 Encouraging wild horse adoption through challenging long rides. What is long riding? Simply put, long riding is long distance travel by horse. 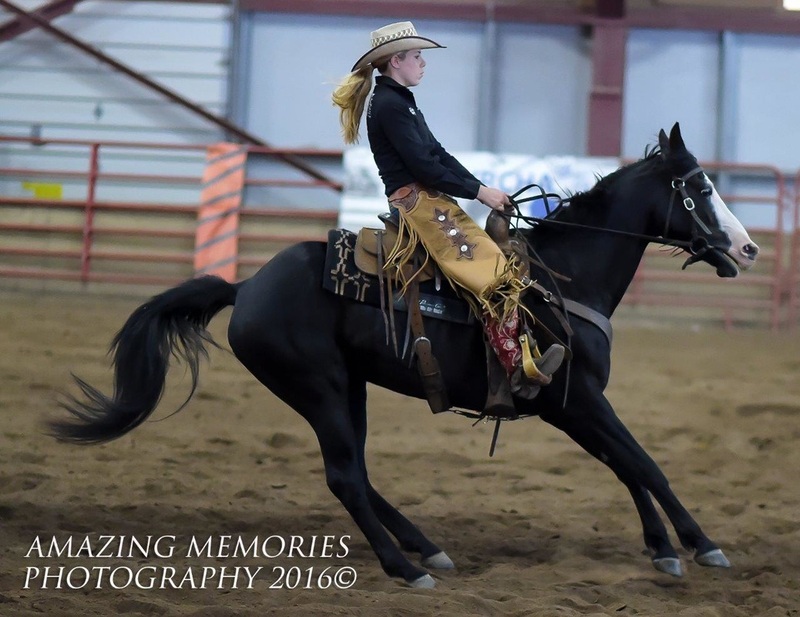 Unlike endurance riding, long riding is not competitive and it is not timed. It is an equestrian expedition! 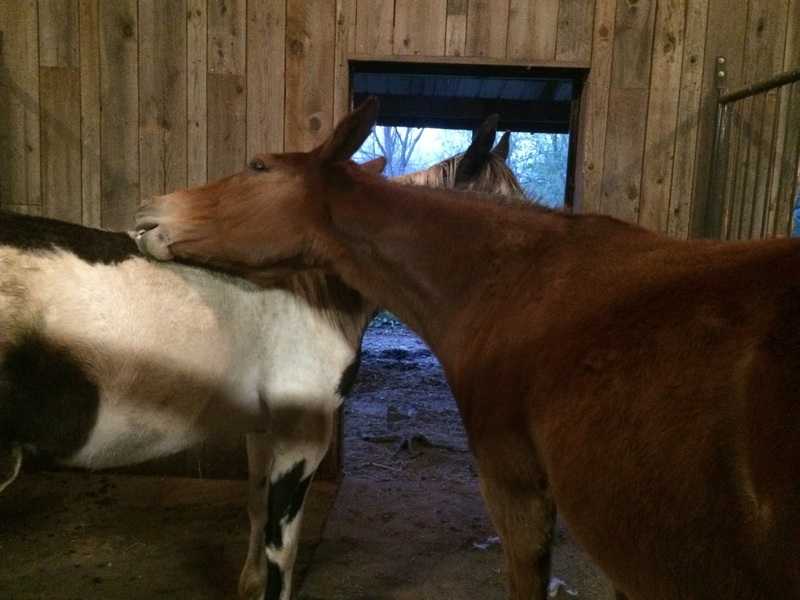 Wild Heart Mustangs™ promotes awareness, education and respect for wild mustangs and their cousins: donkeys and mules. Horses, especially wild Mustangs, donkeys, burros, and mules. Chickens, cows, and leafy green things... We love them all. 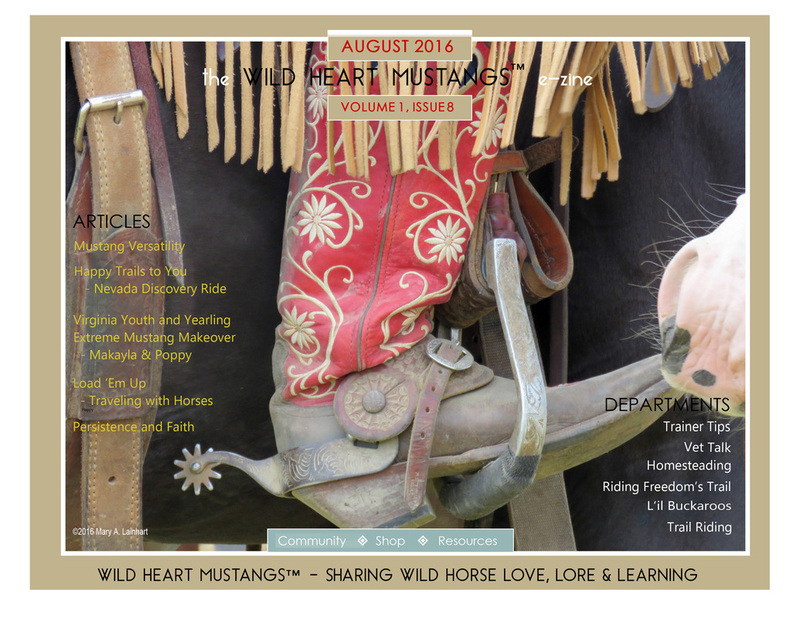 The Wild Heart Mustangs™ e-zine provides the information, tools and resources needed to make the most of your relationships with wild mustangs and the other animals you love, and in harmony with nature. 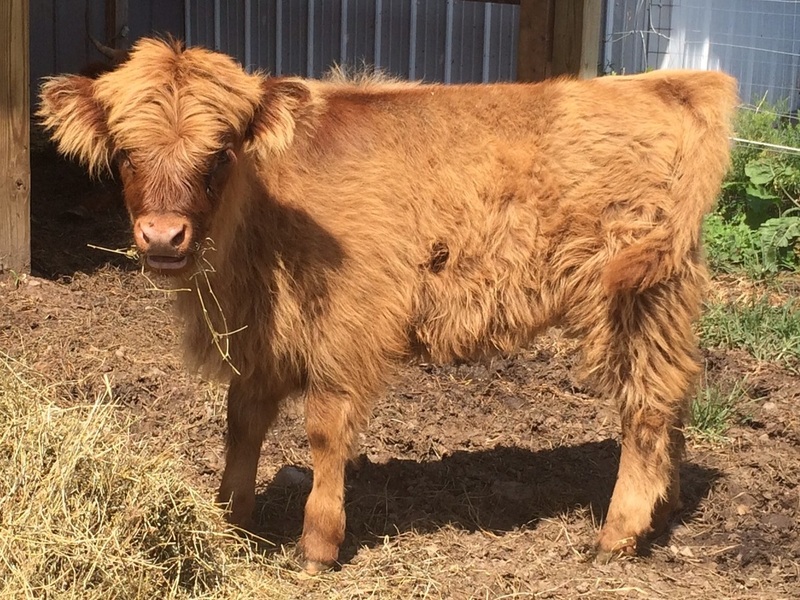 Last month we were all about harvesting hay to feed our animals. This month Homesteading talks about harvesting fresh vegetables and berries from the garden and what to do with abundance of eggs our twenty chickens give us every day. Operation Unbridled Freedom provides US Veterans with an opportunity to ride and interact with horses and fellow veterans. OUF Veterans work with specially trained volunteers and Certified Instructors, some of whom have also given their service to our Country. 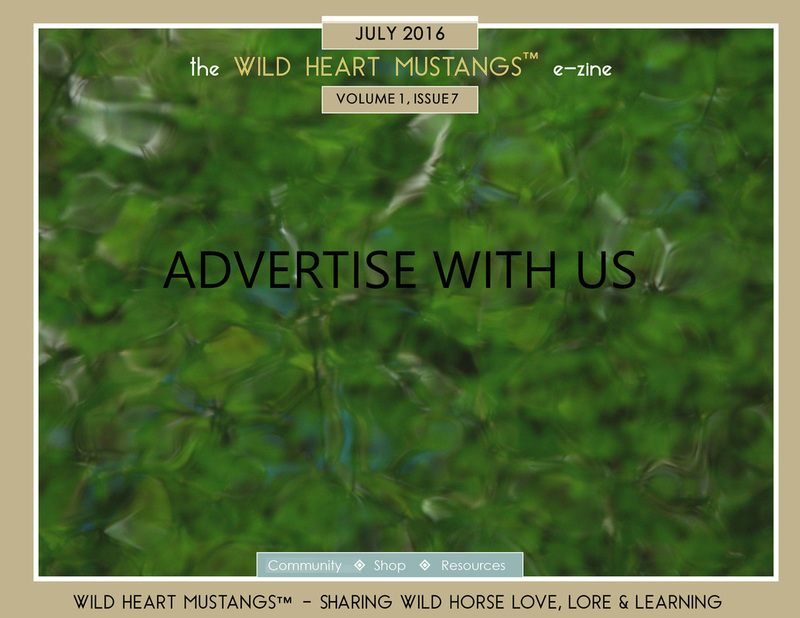 Click on the above photo to learn more about Advertising opportunities with Wild Heart Mustangs™ e-zine. 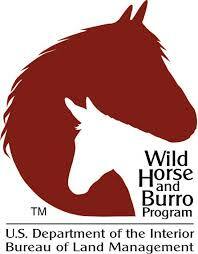 Click on above logo for a printable brochure about the US Wild Horse and Burro Association.